Veggies and oatmeal may seem like one strange combination! 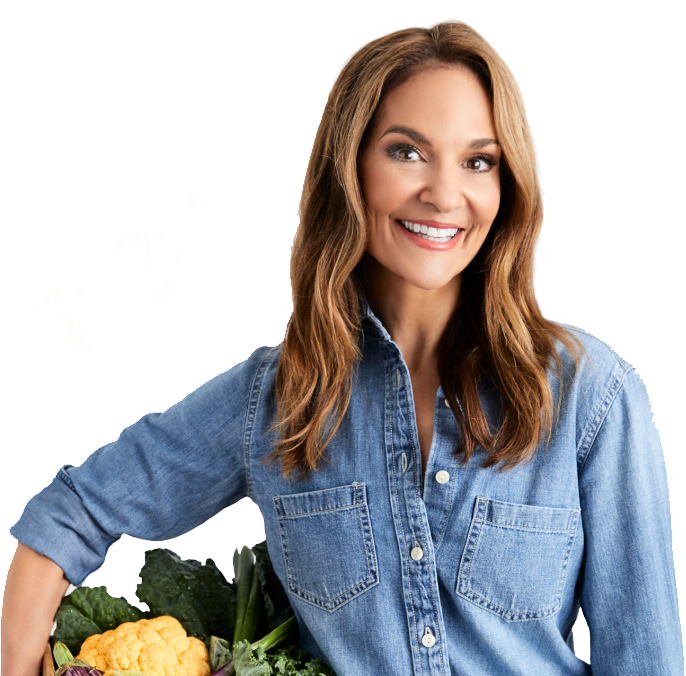 But I promise, this hearty soup is easy to make and one of my most favorite low-calorie recipes. For less than 200 calories, you’ll get plenty of high-quality carbs, fiber, and folate. In a large pot over medium-high heat, combine the broccoli, cauliflower, carrots, zucchini, onion, broth, and salt (or salt substitute) and pepper to taste. Cover and bring to a boil. Reduce the heat and simmer, stirring occasionally, 1 hour. Add the oatmeal and mix thoroughly. Simmer, stirring occasionally, 40 minutes longer. 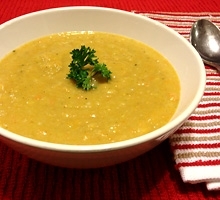 With an immersion blender or in a food processor or blender, puree the soup. Serve hot. Season with plenty of ground black pepper and kosher salt to taste. IBS sufferers take note: This recipe is only suitable for constipation-predominant IBS.